Chapter one begins at the ripe young age of 13, when a white kid from the suburbs became enamored with underground hip hop and the culture surrounding it. 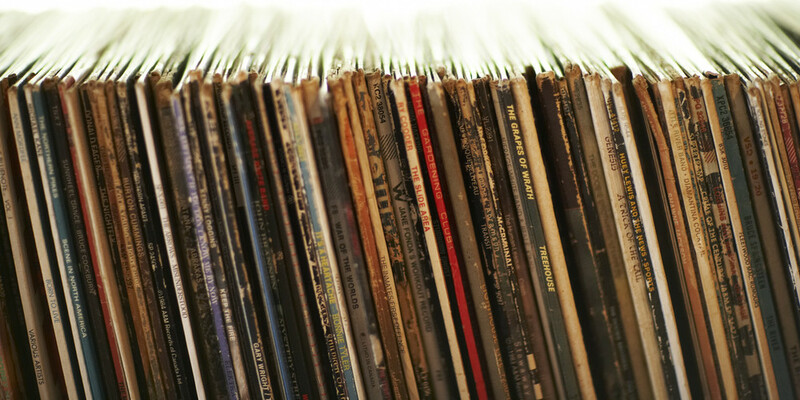 With months of savings from my paper route job, I had my mind and my heart set on a pair of turntables. Drawing inspiration originally from my dad's old record collection, I eventually started digging through crates at yard sales and local record shops to build my own collection. I quickly learned to appreciate many genres of music. What began as a bedroom hobby turned into parties, competitions, and then my first paying gig at a local middle school dance. That school dance turned in to many more and eventually, I got booked for my first wedding gig at age 15. Seeing the earning potential there allowed me to focus my efforts on building my first small business in the wedding industry. Somewhere along the way, I started sampling passages from some of my favorite records, chopping them up, and turning them in to new compositions. 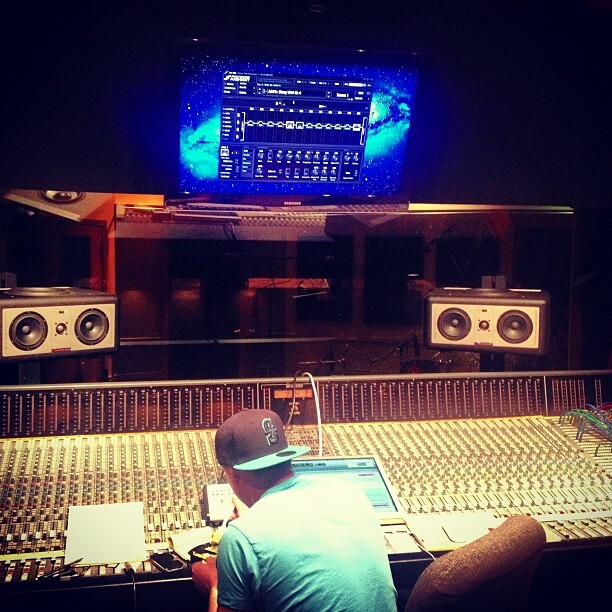 Recording my own album as a 13/14 year old gave me the opportunity to teach myself basic recording software, which laid the foundation for my passion for recording music. Chapter two starts near the end of high school and continues through the first decade of the new millennium. My world consisted of long hair, neon, and pop punk. Indie labels like Drive Thru were responsible for the soundtrack to my late teenage years, and the dreams of producing a Drive Thru Records band or signing bands to my own label kept me up at night. (Little did I know at that time that both of those dreams would one day come true!) 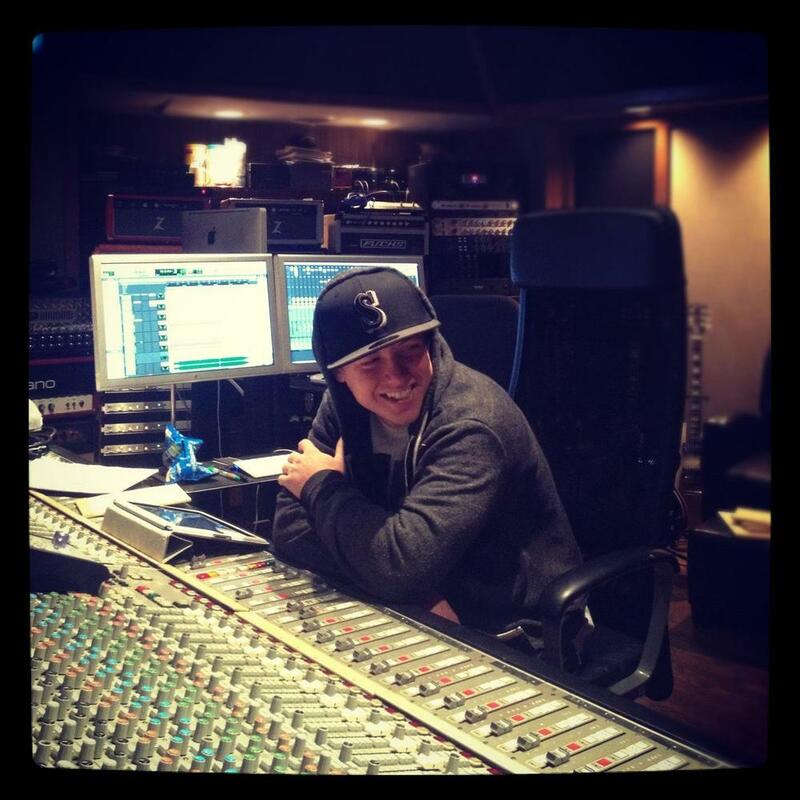 Graduating high school early, selling off the DJ business I had started, and receiving a scholarship to (then subsequently dropping out of) Brigham Young University's Marriott School of Management allowed me the opportunity to pursue my passion for recording music. I bought a house and set up my first small studio, where I spent the next several years making really loud punk rock records. Along the way, I was developing my craft and my sound, learning from as many different producers and engineers as possible. Looking back, I probably made a lot of really bad records, but I pushed myself with every project, working to develop my ear and create new sounds and a style unique to me. During this time, I started an indie record label to produce + release records for bands I believed in. I also recognized the value of merchandise as a tool for artists, for additional revenue as well as building their brand, so I started a small screen-printing company to make t-shirts for my artists to sell at shows and online. I had no clue what I was doing (and still don't), but I did my best to figure it out along the way. I worked really hard on a lot of music that the world will never hear; on bands I thought had a shot but never made it; on projects that were on the verge of greatness but never quite had their time. I spent countless hours on projects invested in but fell apart; deals that went sour; friends and money lost in a gamble against the music industry. But as frustrating as it all was (and continues to be! ), I learned so much along the way and continued to develop a foundation for things to come. Even if I had the chance, I wouldn't change my path, and I'd never trade those years at my first studio in Monroe, Washington for anything. 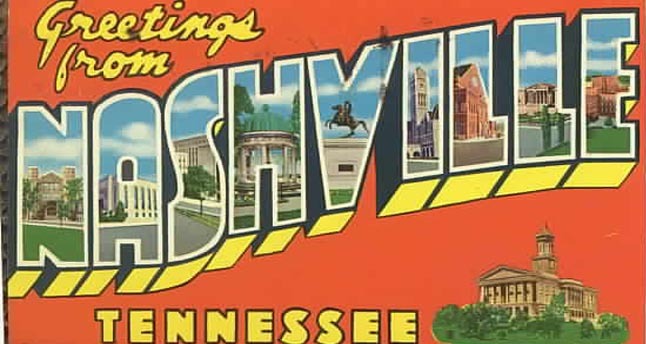 Chapter three begins in August of 2012, when the stars aligned and I had the sudden and unexpected opportunity to move from Seattle to Nashville, TN. 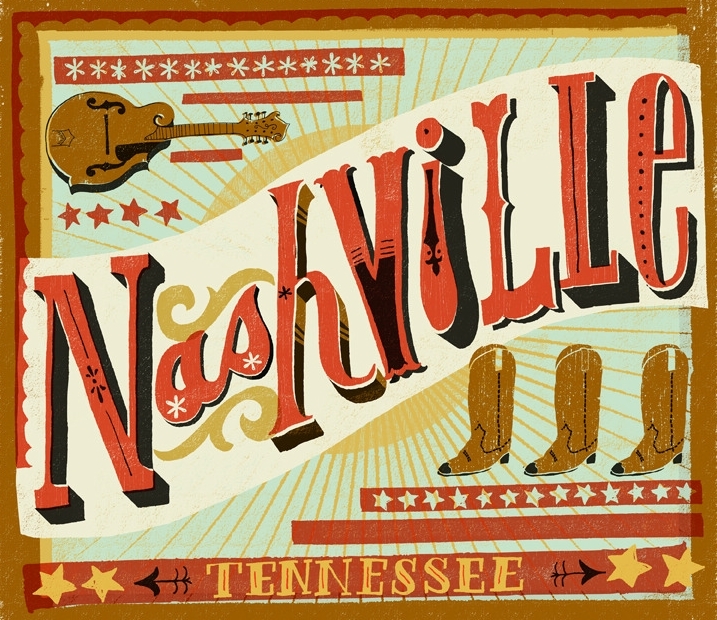 Feeling like I was hitting a plateau in the Pacific Northwest, creatively and professionally, and feeling the need for a new challenge, I made the decision to move to Nashville. Less than one week later, I had packed an entire house + studio and was on the road driving across the country to a city where I knew no one. The building that formerly hosted Soundshop Recording Studios, located at 1307 Division St, became my new home (quite literally at first! 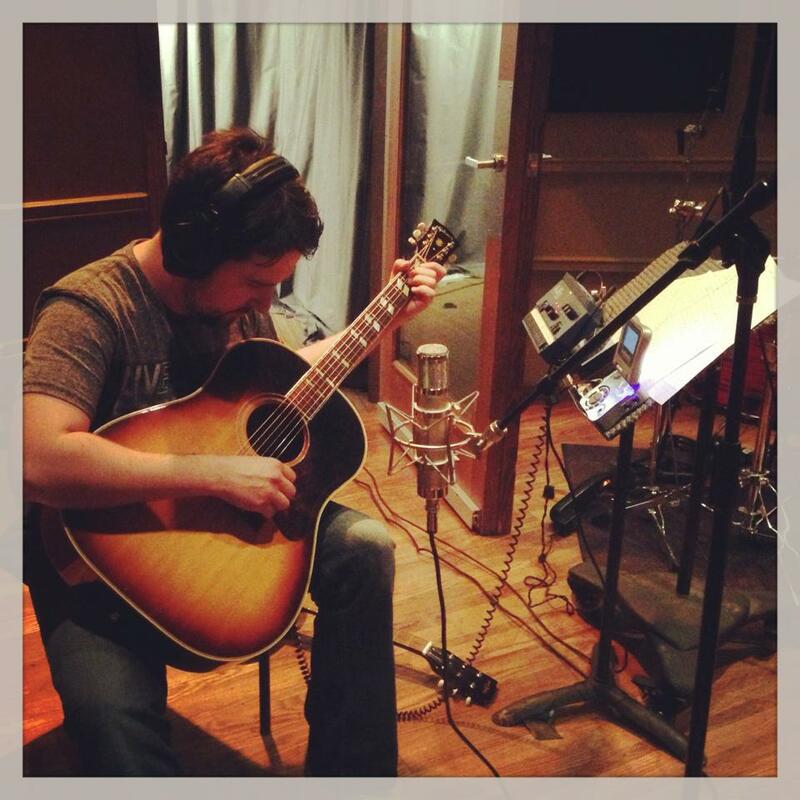 ), and I set up shop right on music row with the new venture I called Destiny Nashville. The next couple years were spent diving head first into the Nashville music community, working around the clock to build relationships in town and continue to develop my craft as a producer/engineer and songwriter. It was incredible being pushed and challenged by my peers here, who are so much more talented than I am. I heard one of my favorite quotes at an industry panel, where Mike Dungan, Chairman/CEO of Universal Music Group Nashville spoke. "Moving to Nashville is like playing basketball with your older brother and his friends - you either quit, or you get really good, really fast." Being a tiny, nameless fish in this ocean of insanely talented musicians, songwriters, producers, and artists was overwhelming for sure, but instead of dwelling on the negative, I channeled that as passion, and used it as fuel to drive me to work harder than ever before to keep learning, growing, and to get a little better every day. I've been so fortunate not to compete against these other individuals, but to instead learn from them and now call many of them some of my closest friends. 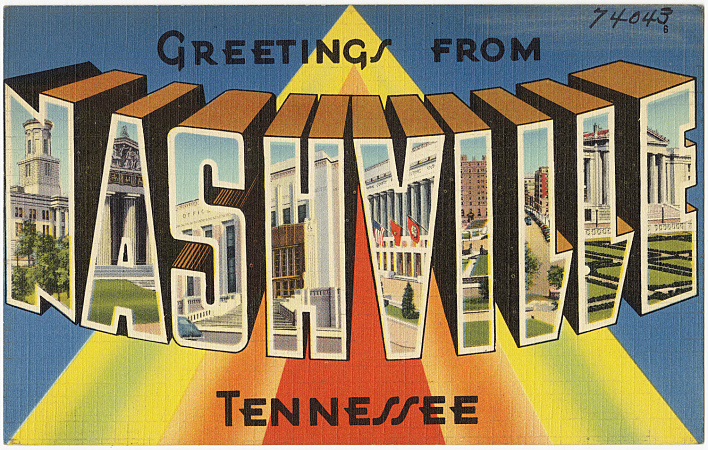 Those first couple years in Nashville were challenging, but incredible. Being so far from family, working long hours on caffeinated energy and little sleep until I was physically ill, but I grew in ways I never thought possible. 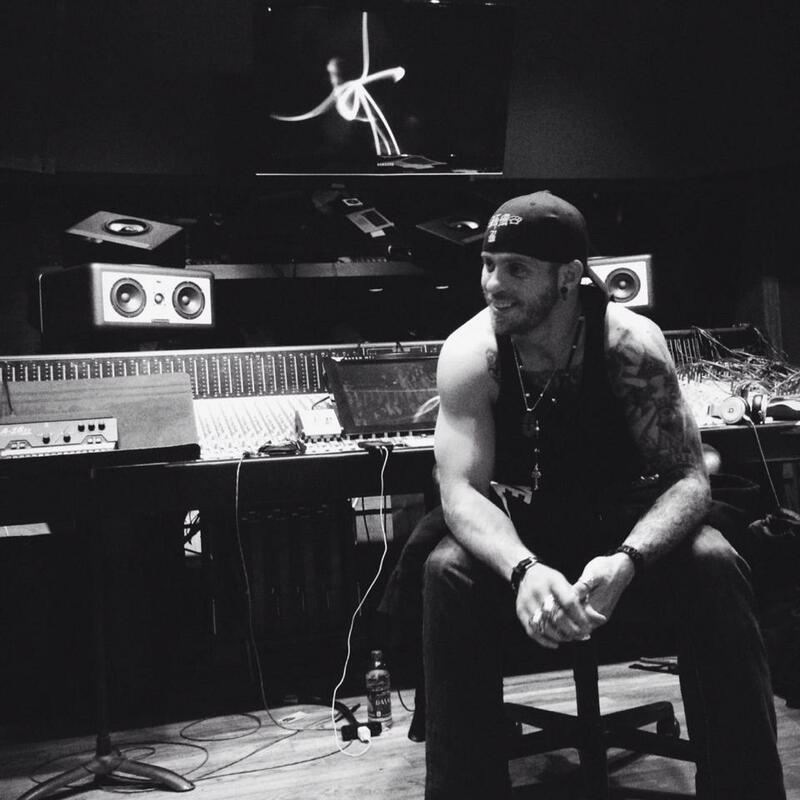 I was working with Grammy Award-winning, multi-platinum artists, and writing/producing the best music I had ever been a part of. Things seemed to be on a gradual incline with no signs of slowing down.. until on day, my beloved studio home fell victim, like many others on Music Row, to be sold to a developer, only to be torn down and turned into condos. In November of 2014, I called in my A-Team of Nashville studio musicians (and some of my best friends), to be a part of the last ever recording session at 1307 Division St. 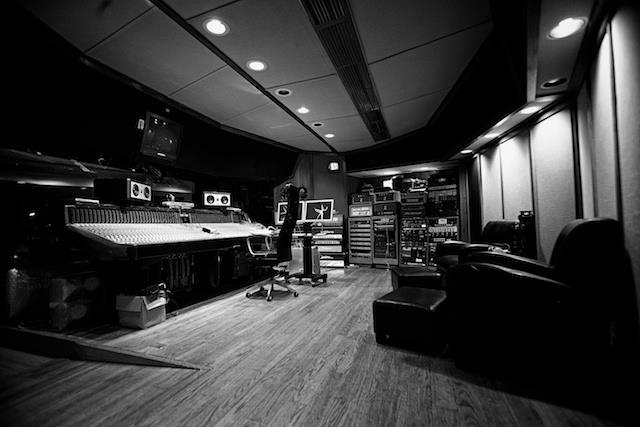 Shortly thereafter, all my gear was moved out and Soundshop Recording Studios, once home to recording sessions of Brooks & Dunn, Alabama, Kenny Rogers, Dolly Parton, Amy Grant, Paul McCartney, and many more, was nothing more than a pile of dust at the end of Music Row. 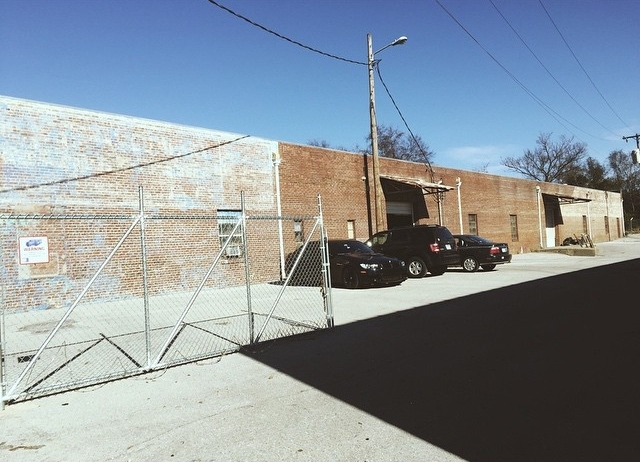 Chapter four begins with a producer and his engineer without a studio, an old 10,000 sq ft warehouse in East Nashville, and a whole lotta vision. I spent months searching for the perfect place to call home, but nothing felt right until I stumbled on this diamond in the rough. She was a little rough around the edges, but the bones were good, and there was just enough unique character and potential poking through the years of dust, dirt, and neglect that had piled up. See emotional analysis at right for pie chart upon project start. A couple long, cold months in, and things were beginning to take shape. Powering through the massive gutting and the deep cleanse, the framework had started to outline the vision that carried us through those cold winter months. See updated emotional analysis pie chart to left. Fast forward to early 2016, and I can look around and enjoy what my team and I have built over the past year: two world-class recording studios - one for tracking and one for mixing. Eight small studios used as songwriting and demo rooms. 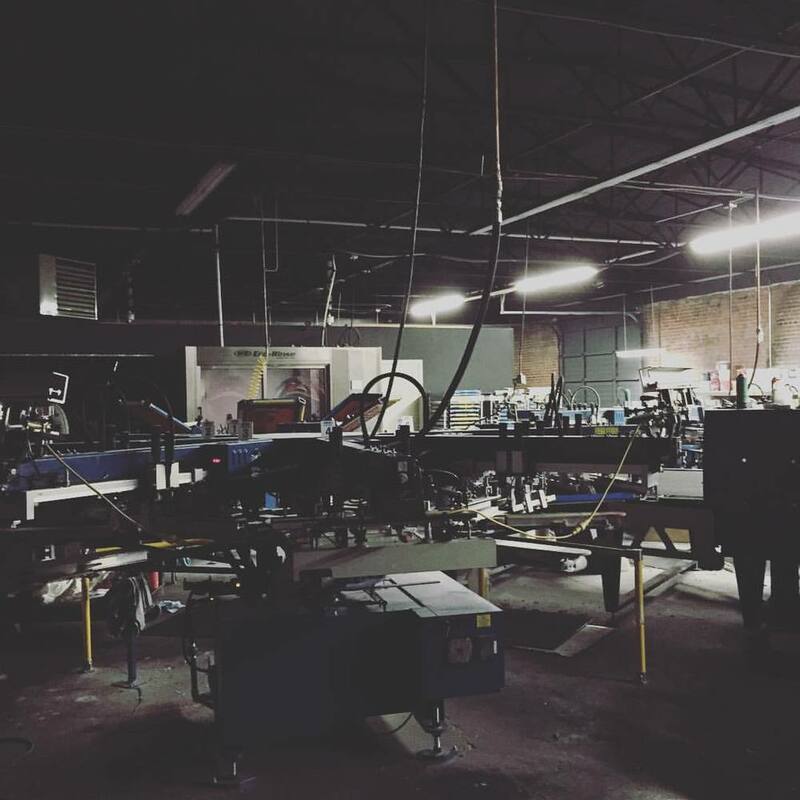 A multi-million dollar screen printing facility employing a new team of over 30 people. 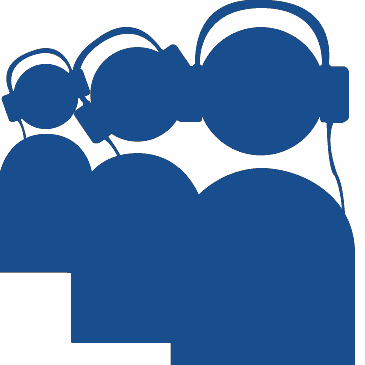 A boutique record label and growing music publishing company. 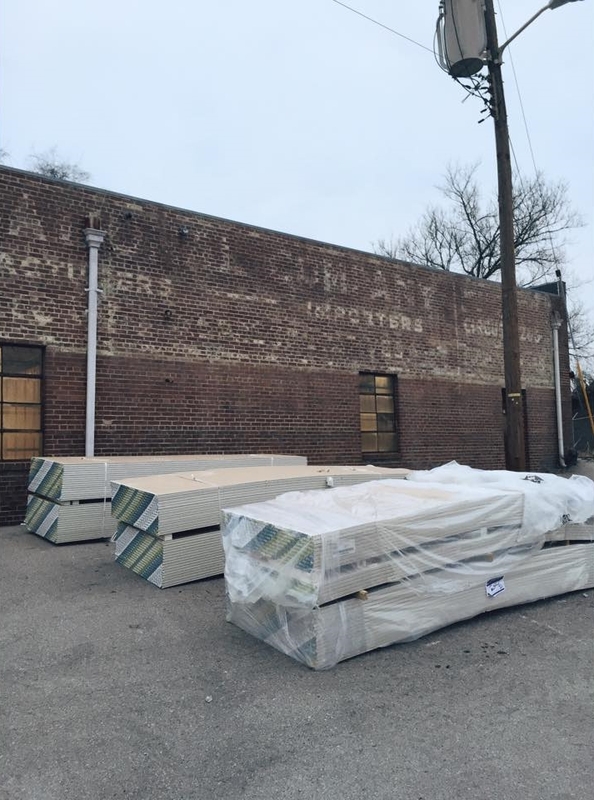 Over the past couple years, I've gone from excited to burnt-out, to excited again, and I am thrilled with this little community that's developing and thriving at our little complex in East Nashville. 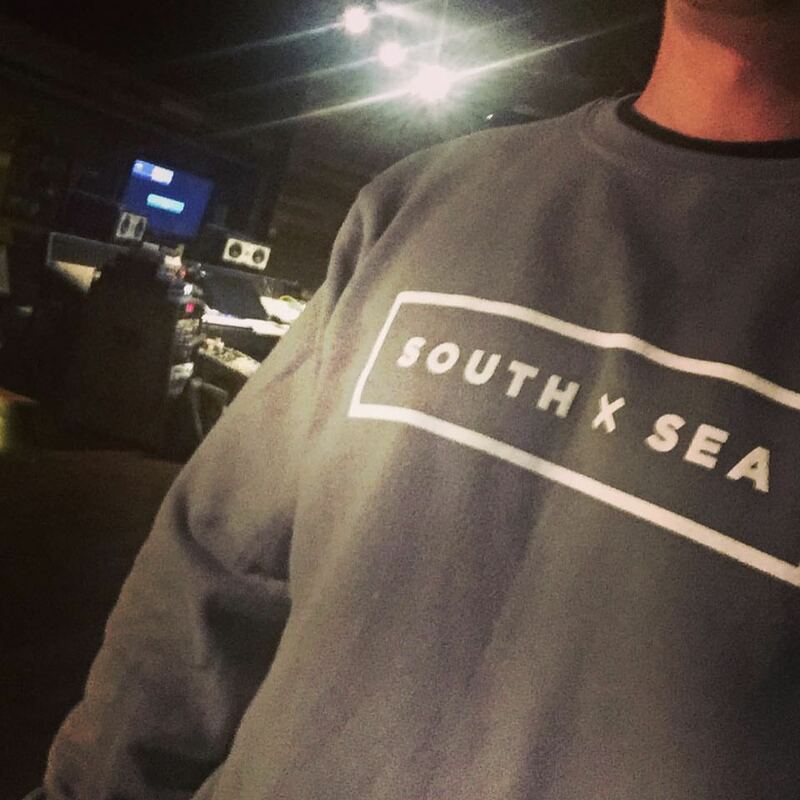 In 2015-16, South x Sea was included on the Inc. List of Fastest Growing-Companies in America and awarded "Small Business of the Year" by the Nashville Business Journal. The company is positioned for continued growth and innovation both in music and merchandising. Here's a cool video my crazy talented friends at Complex | Rated Red made for their "Crafted" series. My only complaint is that there's way too much of my ugly mug and not nearly enough of the rest of the guys + gals on our team! Just as quickly as things grow, they can fall apart. Life has ups and downs. For everyone. The life we choose as entrepreneurs creates especially large distances between those ups and downs. The highs are high, and the lows are low. There were a number of factors that led to the closing of our Nashville manufacturing facility, some of which were in our control, while others were not. I know this decision was right for the organization as a whole, to lean down and get back to the basics of the core business, but it was full of painful lessons and the process as a whole was excruciating - mentally, emotionally, physically. Ultimately, I failed. I could’ve prevented it. I could’ve worked harder. I could’ve been a better leader. I could’ve anticipated and solved problems before they became too big to fix. But I wasn’t the best version of myself. I was spread way too thin, trying to be great at too many things and ultimately being remarkable at exactly zero of them. I was simultaneously learning a very real truth about being human. My body was trying to tell me that it would no longer let me continue working the way I had through my 20’s. I learned that I in fact DO have a ceiling, and the way I was doing things wasn’t sustainable. The answer in my 20’s was always “yes” - that project, that opportunity, that problem - bring it on. I’ll figure it out. I’d just have to work harder. Stay up all night, get it done. Who needs sleep, exercise, lunch? Well, as it turns out, we all do. My body had been giving me feedback, asking nicely for me to slow down and I hadn’t listened. It turned from polite ask to aggressive demand to get my attention. Hitting that ceiling was a wake up call. I learned about limits, formerly a foreign concept, and amidst turmoil and chaos I also had to figure out how to do things better, more efficiently. I needed more structure and more discipline. I needed more intention - more attention to the things that truly matter and more “no’s” to the things that don’t. So, what’s next? I’m in the process of figuring that out. Vague memories of this once empty warehouse don't look drastically different from my current view. I’m still learning a lot along the way. Despite the difficultly, I feel grateful for the insight and perspective I’ve gained, and I feel much better equipped for whatever comes next.